In this article we explain how to choose the best audio cable, what’s the difference between one and the other and a bit of history behind each of them. 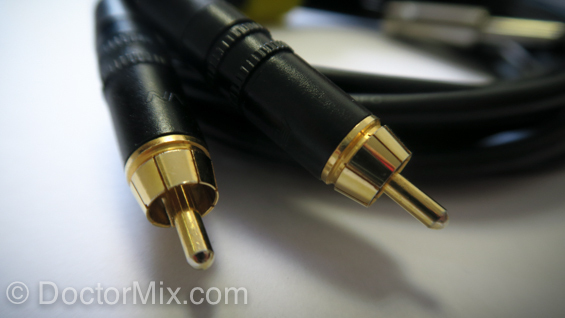 Understanding audio cables can have a great impact on your sound. The ADAT Lightpipe is an optical interface for the digital transportation of multiple audio streams. 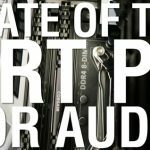 Developed in the late 80’s by American company Alesis, the ADAT (Alesis Digital Audio Tape) protocol has been embraced by different manufacturers over the years and it’s now considered a standard in professional digital audio. The FireWire (IEEE 1394) standard was brought by Apple at around the same time and it’s a serial interface. 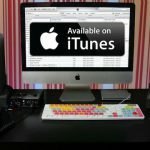 It’s widely used to connect various types of devices to a computer but it’s also widely used to transport digital audio, especially from and to audio interfaces. 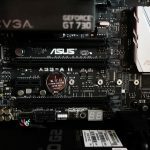 It comes with 2 types of connectors: a 6-conductor FireWire 400 alpha connector or a 9-pin FireWire 800 connector.  With the introduction of Thunderbolt, this interface is becoming less and less popular. 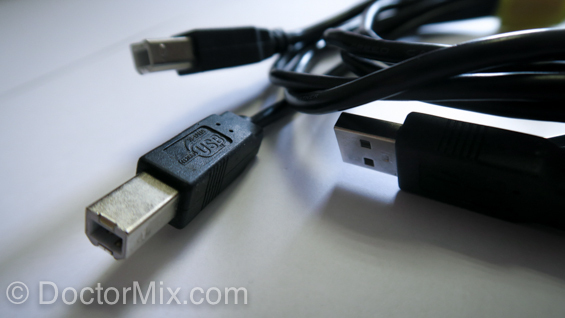 USB stands for Universal Serial Bus and it’s arguably the most used connection in audio for its speed, reliability and availability. Most audio interfaces are capable of transporting a large number of digital audio streams from and to the computer through this format. USB 3 is at the (time of writing) the fastest version of it, however USB 2 is perfectly OK in most cases. S/PDIF (IEC 60958) stands for Sony/Philips Digital Interface Format and it’s a consumer type interface for the transportation of stereo digital audio signals. It was developed on the 90’s and it typically uses standard coaxial RCA connectors.This type of interface is based on AES/EBU standard and sometimes it’s used with fibre optic cables, often through a TOSLINK connector. 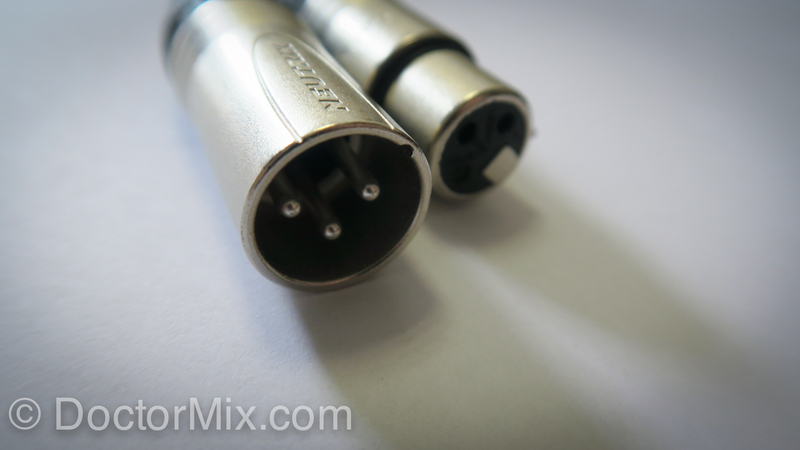 Three-pin XLR cables are used to carry analogue balanced audio. This is the most reliable and clean to connect professional audio gear. Balanced audio allows to stretch cables across long distances without significant added noise. This happens through the clever use of 2 different signals being transported inside the cable, one in-phase and one out-of-phase, so that external interferences can be nulled. In addition to the audio signal, hey can also carry a low voltage (48v known as phantom power) to power condenser microphones and DI boxes. 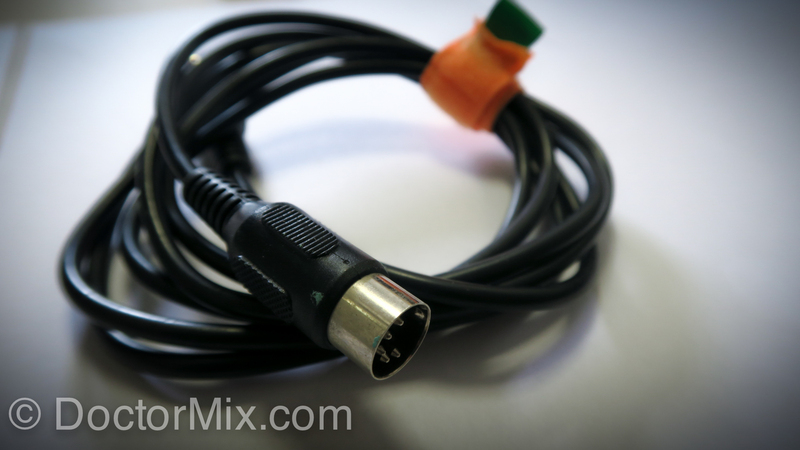 XLR cables are also used for lighting, amplified signals and power transportation and they can have up to 7 pins. However thy are most commonly used in their 3 pin configuration for microphones and line level signal (typically at +4 dBu). BNC stands for Bayonet Neill–Concelman and it’s a type of connector used for radio frequencies. In audio these are typically used to synchronise the sample clock between different digital devices. 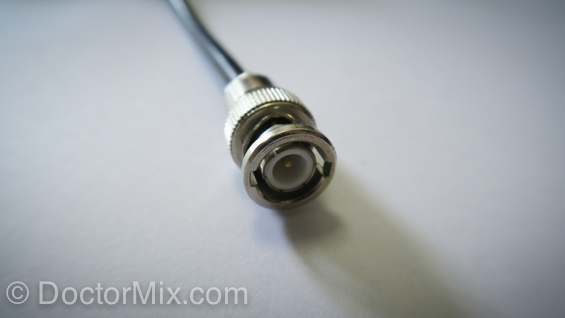 The signal that passes through a BNC connector (for this use) is called word clock and it’s used in conjunction with AES/EBU or S/PDIF connection to improve stability and sample accuracy. 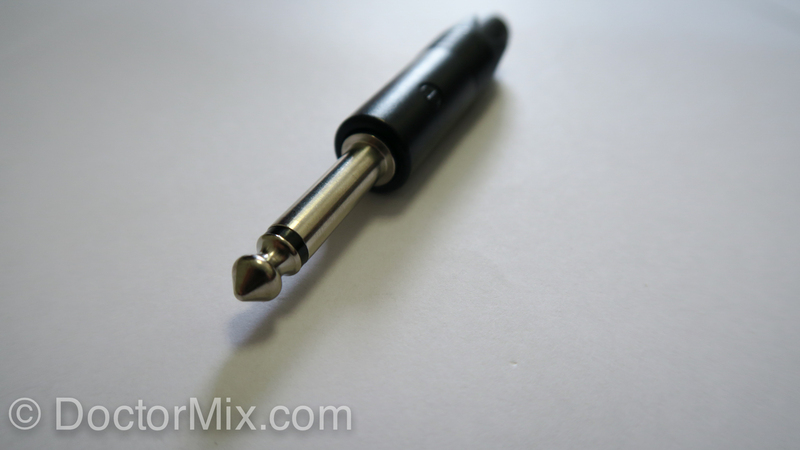 The TS (Tip and Sleeve) 1/4 inch (6.3mm) jack plug is one of the most common connectors in audio and it was first developed for telephone switchboards in the early 20th century. It’s used to carry analogue unbalanced mono signal and its considered a standard for electric bass & guitars, synthesisers and other generic audio gear. It’s sturdy, reliable and durable: these are some of the reasons behind its extraordinary longevity. The TRS (Tip, Ring and Sleeve) is a variation of the TS and it’s used for balanced or stereo line audio signals. 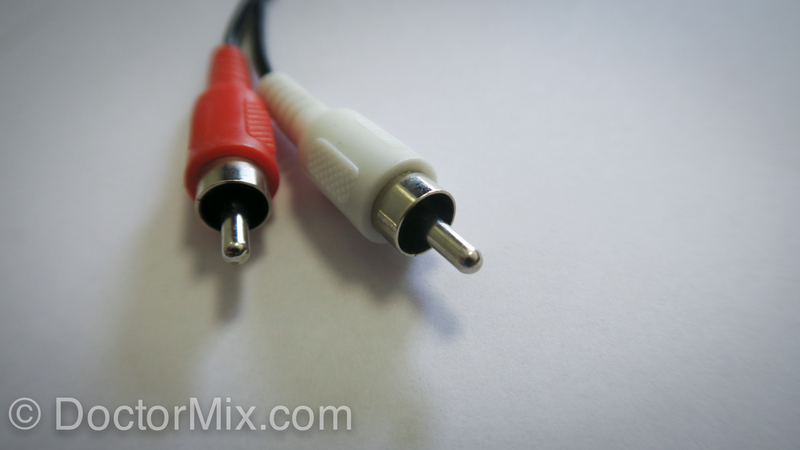 Typically used on mixers and outboard gear, the TRS jack plug is the standard connection for professional and consumer headphones. 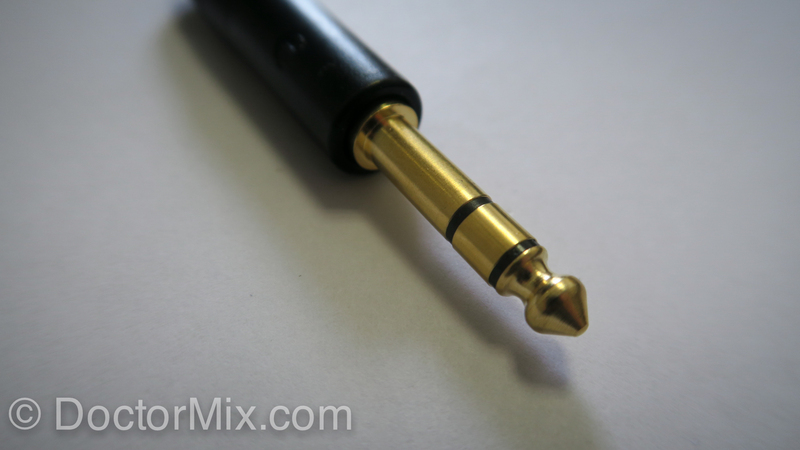 A 3.5mm version of the TRS is the omnipresent stereo mini jack, which became popular in the 80’s with the success of the Sony Walkman cassette players, and it’s still used today on most portable audio players on the market today. 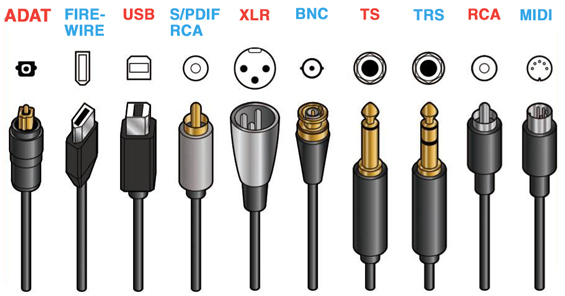 The RCA (Radio Corporation of America) connector is a consumer standard firstly introduced in the 40’s. It’s typically used in pairs to carry analogue unbalanced signals at −10 dBV line level or for turntables (phono). It’s usually associated with Hi-Fi systems, DJ equipment and up until recently for video. 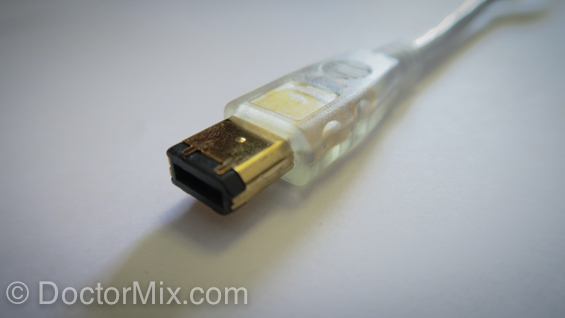 However the more modern digital video standards such as HDMI have made the RCA connectors redundant for video applications. The MIDI (Musical Instrument Digital Interface) connector is a five-pin DIN plug used for synthesisers and computers to communicate the pitch and velocity of notes being played on a keyboard. This protocol also transmits other information such as vibrato, volume and assignable controllers across 16 channels. This technology was developed and standardised by a group of international manufacturers in the early 80’s, including Roland, Oberheim, Yamaha, Sequential Circuits and Kawai. 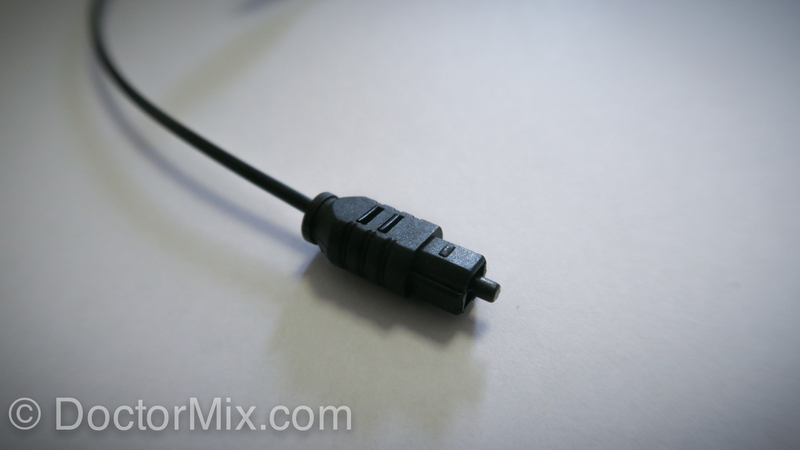 Although most modern keyboards use USB to connect to computers, the MIDI connector is still widely used and present on most synthesiser, especially for live applications. 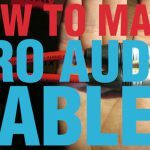 More audio tips and tutorials on our blog page.